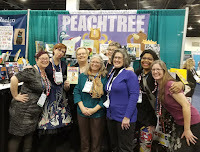 Monday morning, our office was buzzing more than usual as our staff gathered around various computer screens to watch the awards announcements at the ALA Midwinter Conference. 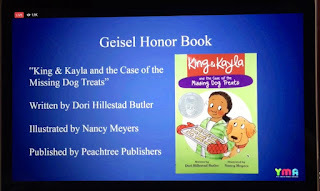 And when the cover for King & Kayla and the Case of the Missing Dog Treats flashed on the projector screen with "Geisel Honor Book" as the header, we cheered in Atlanta along with the rest of the enthusiastic attendees in Denver and the hundreds of others watching remotely. 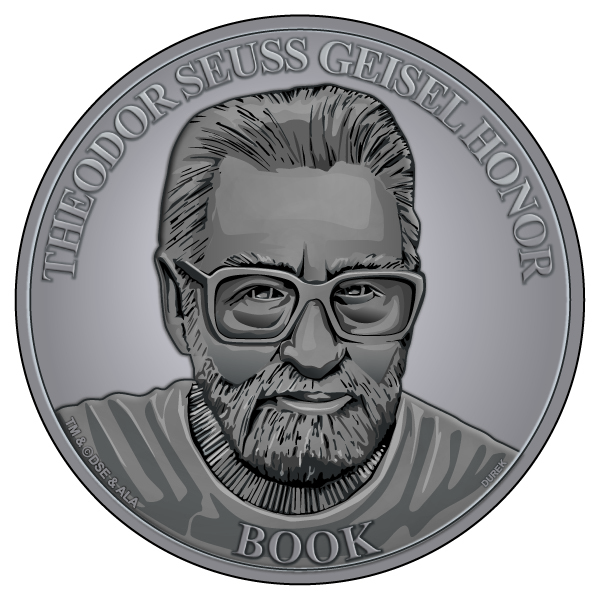 The Geisel Award, named after famous cartoonist and world-renowned author Theodor Geisel, a.k.a. 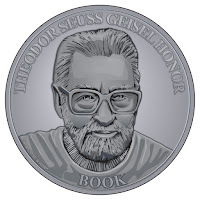 Dr. Seuss, "is given annually to the author(s) and illustrator(s) of the most distinguished American book for beginning readers published in English in the United States during the preceding year." Through his imaginative, memorable, and unique picture books, Dr. Seuss charmed his way into the hearts of many young children and made them lasting readers; it goes without saying, being recognized for providing the same kind of reading experiences as Dr. Seuss had provided and still continues to provide for children today is beyond gratifying. 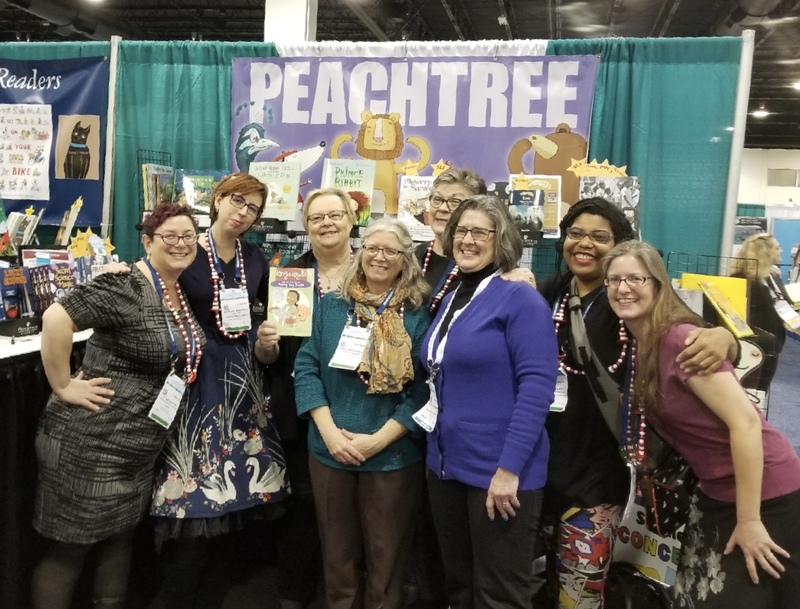 While talking with author Dori Hillestad Butler after the awards announcement, she recalled why she became a writer: "My mission statement is all about turning non-readers into readers! There is nothing more satisfying to me than to get an e-mail or letter from a child who says, 'I didn't like to read until I read your Do You Know the Monkey Man.' or 'Your King and Kayla and the Case of the Missing Dog Treats is the first book I read all by myself!' 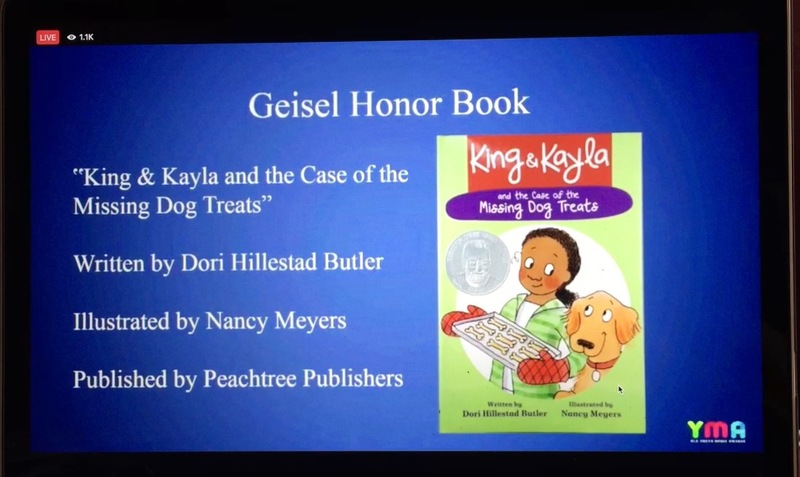 The Geisel Honor award plays right into that mission statement." King & Kayla and the Case of the Missing Dog Treats follows lovable golden retriever King and his human Kayla as they search for the missing peanut butter treats Kayla made for their friend Jillian’s new puppy Thor. 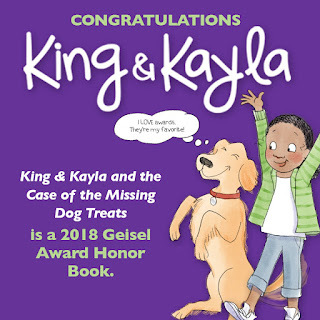 The first book in the King & Kayla series, King & Kayla and the Case of the Missing Dog Treats offers transitioning and newly independent readers a chance to practice their sleuthing abilities through gathering facts, thinking analytically, and practicing their reasoning and deductive skills, all while building on vocabulary and visual perception. The fact that these engaging stories are told from King's perspective with fun and humorous full-color illustrations throughout only adds to the enjoyment. With three titles in the King & Kayla series already out, the fourth available March 2018, and more on the way, readers can continue to experience and enjoy this endearing series for years to come.